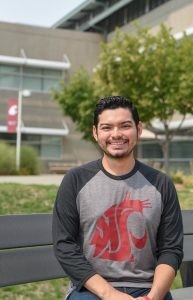 RICHLAND, Wash. – For student Lian Jacquez, finding the ideal university fit was a bit of a challenge – that is, until he arrived at Washington State University Tri-Cities. Originally from eastern Oregon, he attended a university located in his home state, but found that the decision was an expensive one and more based on impulse than it was in finding a good fit for where he was at in his life. But after his parents moved to the Tri-Cities, he decided to move back in with them so he could save money, but could also find a university that would allow him to pursue his passions. He decided to attend WSU Tri-Cities and it ended up being one of the best decisions he has made to date. 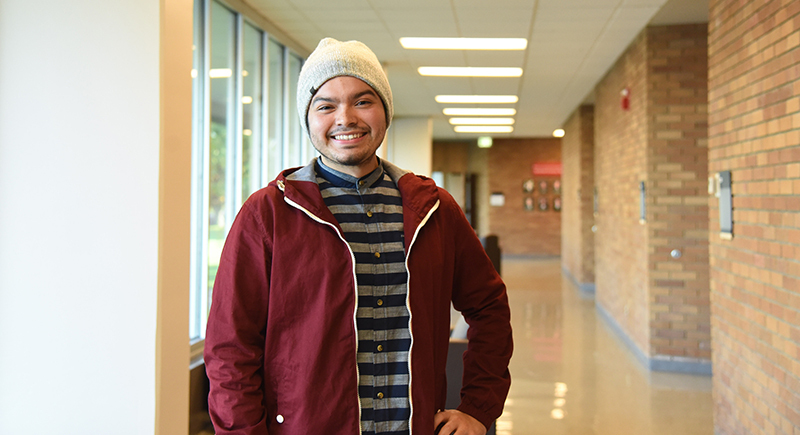 Whether it be interacting and learning from his professors through tight-knit classes, to participating in a variety of clubs, to participating in student government, to finding the perfect job on campus, Jacquez said he feels like he has found a home at WSU Tri-Cities. Jacquez found his ideal major at WSU Tri-Cities after taking the MyMajors Quiz on the university website. He was recommended to study digital technology and culture, elementary education and psychology. 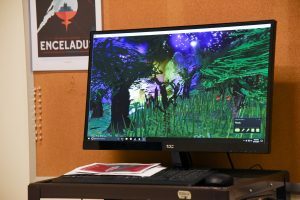 Students in the digital technology and culture program at WSU Tri-Cities have the opportunity to work with a range of multimedia tools including virtual reality. “Out of the three, digital technology and culture, or DTC as we call it, resonated with me and made me the most excited to pursue, and I always imagined doing something in design,” he said. Through the digital technology and culture program, Jacquez is learning about graphic design, photography, video production, sound production, media and technical writing and much more in the creative sphere. With his experience in the program, he said he initially wanted to pursue a career as a graphic designer. But after working more with individuals on campus and speaking with people in similar creative industries, he realizes he now wants to pursue a career as a creative director or program coordinator. “Being the person creating the work is fun, but being able to establish a concept, all of its components and tracking it from beginning to end is more appealing,” he said. Jacquez said he loves the creative freedom that he and all the other students in the DTC program have. “There are guidelines and requirements, but we have creative reign to create something that is an extension of ourselves,” he said. WSU Tri-Cities student Lian Jacquez leads students on a tour of campus as part of his role as a student ambassador. Associated Students of WSU Tri-Cities (student government), is vice president of the World Research Club on campus, in addition to serving as a member of the Queers and Allies Club. He said since coming to WSU Tri-Cities, he feels he can really make his academic and student life experience his own. Through his experiences with the student clubs, he is able to truly connect with his peers and organize programming and events to benefit his fellow students. Through his role with student government, he is able to extend and create initiatives so that all students on campus feel connected with the resources to make them successful. And through his role as a student ambassador with the office of admissions, he is able to communicate and inspire prospective students who express an interest in attending WSU Tri-Cities, giving them a genuine look into what his life as a student on campus looks like. As director of diversity affairs with ASWSUTC, he said he values opportunities created on campus that directly benefit students, including a range of student resources: access services, counseling, a student pantry called Cougar Cupboard, the veteran center and being able to connect with the international student coordinator – both to see about options for studying abroad and to connect with international students. Another example is the UndocuQueer Conference that is being held this year on the WSU Tri-Cities campus. 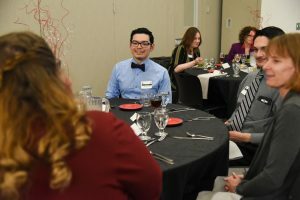 WSU Tri-Cities student Lian Jacquez chats with professionals during the Career Development Etiquette Dinner at WSU Tri-Cities. 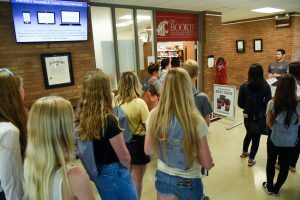 In addition to his job in the admissions office on campus, Jacquez said there are also a variety of resources to help students connect with prestigious internships at WSU Tri-Cities and in the community. Last spring, after participating in the campus Career Development Etiquette Dinner where students are connected to professionals for an evening of networking through dinner, he met an an internship coordinator who connected him with an internship at the National Park Service. He now works as an interpretive specialist for the Manhattan Project National Historical Park. 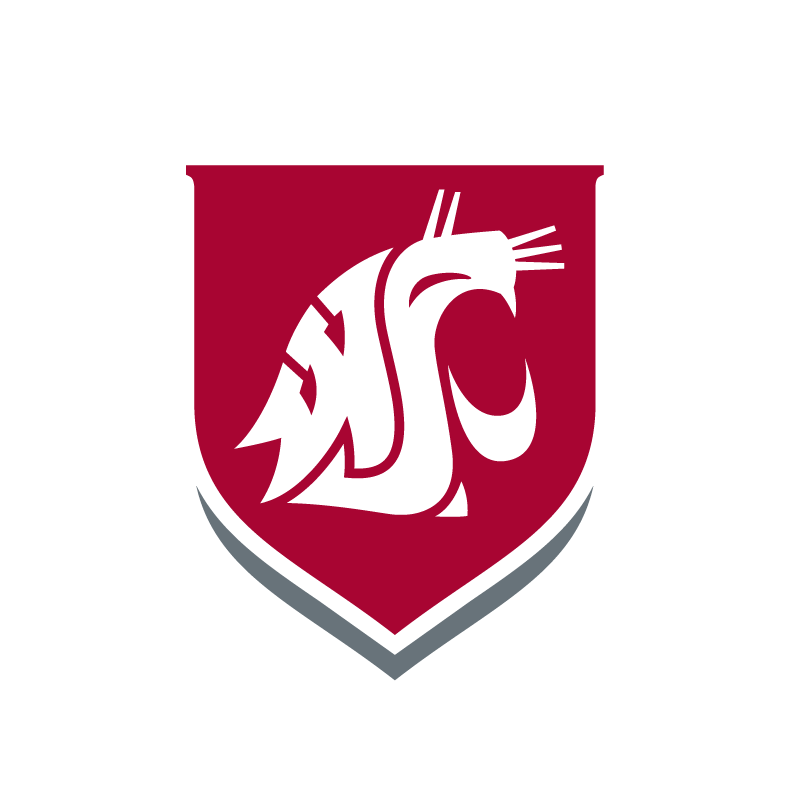 He also hopes to land another internship before he graduates, which he aims to get connected with through WSU Tri-Cities. The connections at WSU Tri-Cities, he said, are truly what has allowed him to get involved with many of these opportunities on campus. “I love how incredibly diverse the campus is and the fact that not everyone is a stranger, thanks to the size of WSU Tri-Cities,” he said. For more information on the WSU Tri-Cities Digital Technology and Culture program, visit tricities.wsu.edu/dtc.